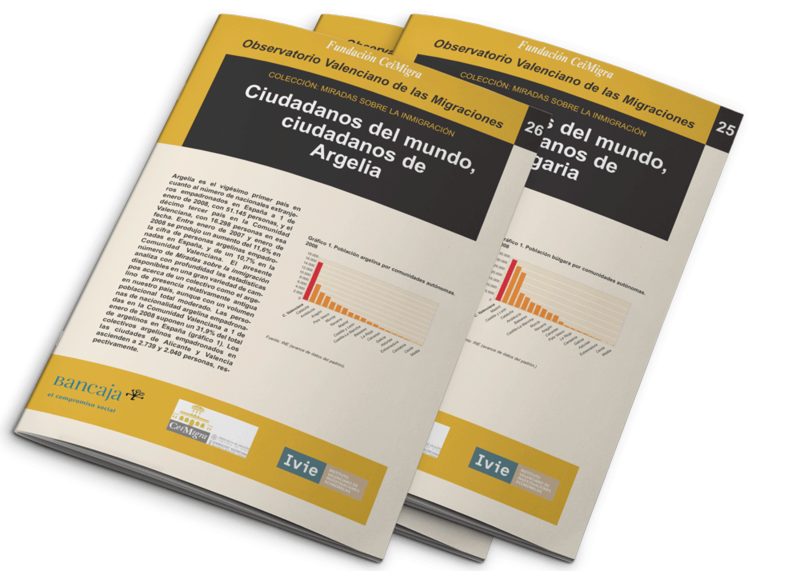 Immigration at a Glance is a series of brief but thorough documents, disseminating data from the Observatory on Immigration in the Valencian Region that was conducted by the Ivie and the CeiMigra Foundation until 2008. A major part of the information is the statistical data contained in the Analyses on Migration in the Valencian Region. The main objective of the Immigration at a Glance series is to bring these data to a wider public and facilitate their understanding.